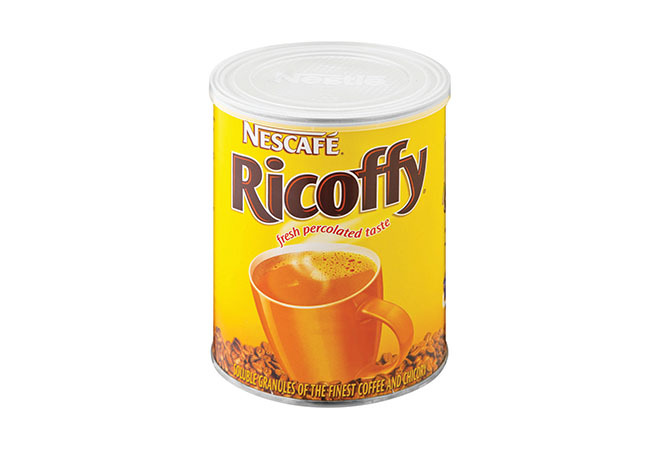 Nescafe Ricoffy Coffee is made from only the finest beans and chicory. 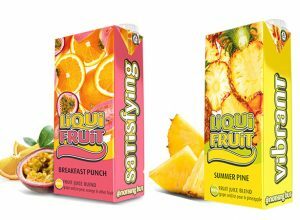 Making every cup worth savouring. 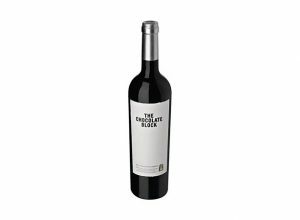 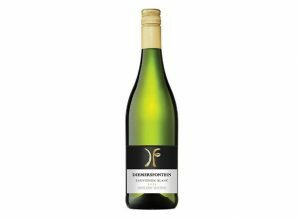 Tracing back to 1952, Ricory – as it was known then – was inspired by the French Huguenots, who first brought chicory to South Africa. 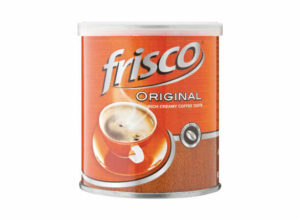 Over six decades later, the brand is still at the forefront of South African coffee culture. 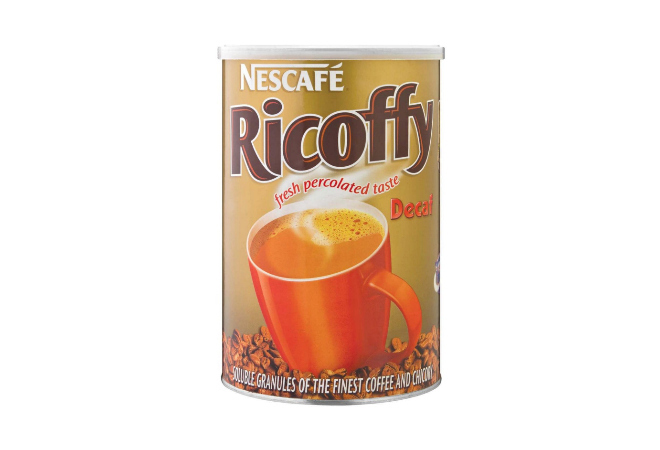 Nescafe Ricoffy Coffee’s roasted granules have a freshly percolated taste and wonderful aroma.